With the updates to the Iowa Core Social Studies standards to include Iowa History throughout K-12 classes, authors and educators Sandra Kessler Host and Dorothy Kessler Engstrom have graciously offered the content in their books on Iowa History and the Rural School System to be added to the Student Personalized Learning System and AEA Learning Online's OER Commons hub for teachers and students in the State of Iowa. In addition to their work "Collections of the Iowa Rural Schools Museum of Odebolt 1870-1950" and "Iowa's Unsung Prairie Transformation to Farms and One Room Schools 1870-1900 " previously shared with you as content in the SPLS and OER, we now have added "Iowa History: A New Look at Iowa's One-Room Schools" and "Iowa History: Iowa Rural Settlement". 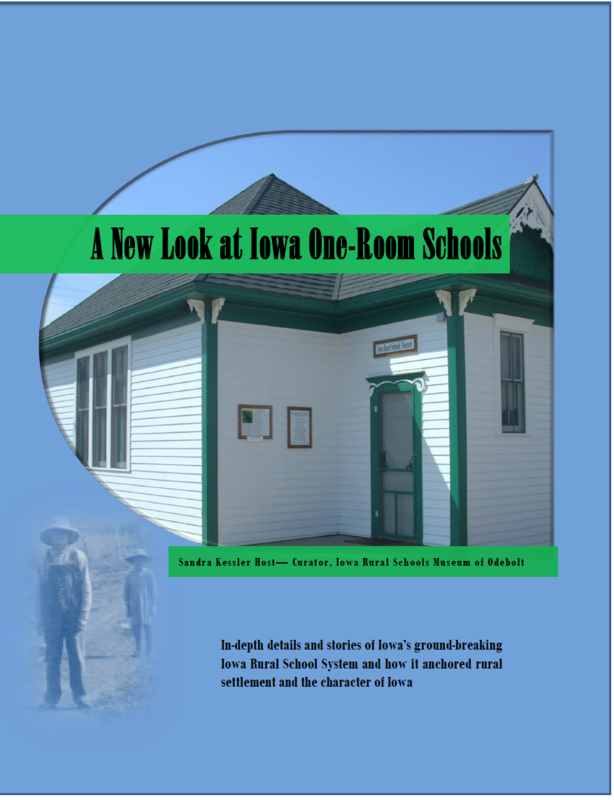 In the module "Iowa's Unsung Prairie Transformation to Farms and One Room Schools 1870-1900 " students will learn more about Iowa's One Room Schools. 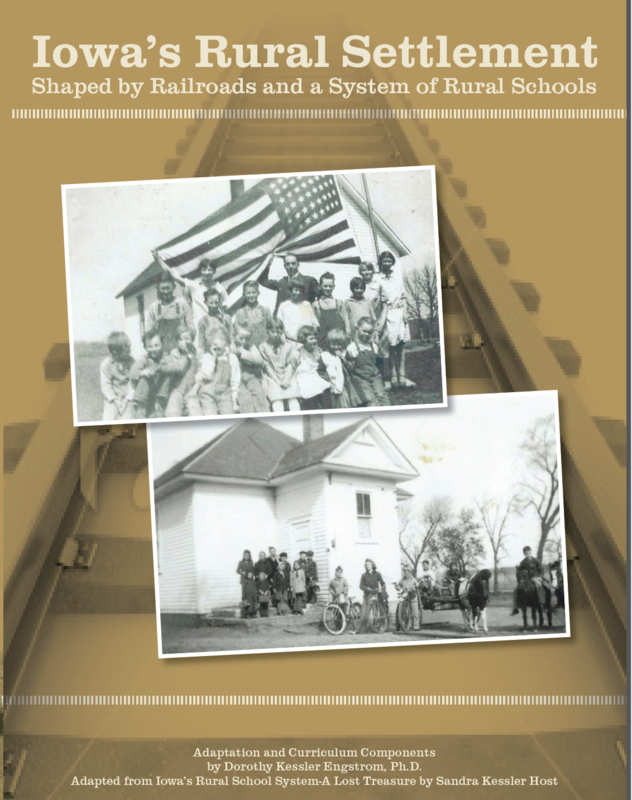 This book provides in-depth details and stories of Iowa’s highly successful Iowa (Common) Rural School System (1858-1966) and how it anchored the huge farm settlement (1870-1900) and helped shape the character of Iowa. A teacher guide for using this content can be found in the Teacher Training System and AEA Learning Online's OER Commons Hub. You can find any of this content in our Student Personalized Learning Center by logging in, clicking on Social Studies/History, clicking on Statewide and looking for the content. 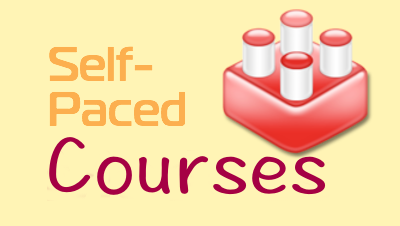 Click on the icon to the far right of the title to explore the modules. If you wish to use these with students or have any questions please contact Denise Krefting (dkrefting@aealearningonline.org) Craig Mohr (cmohr@aealearningonline.org) or Melissa Wicklund (mwicklund@aealearningonline.org).